Ceramicists have been plying their art and craft for thousands of years, and are still very prolific today. This book is both comprehensive and brimming with more than 700 full-color photos and illustrations. 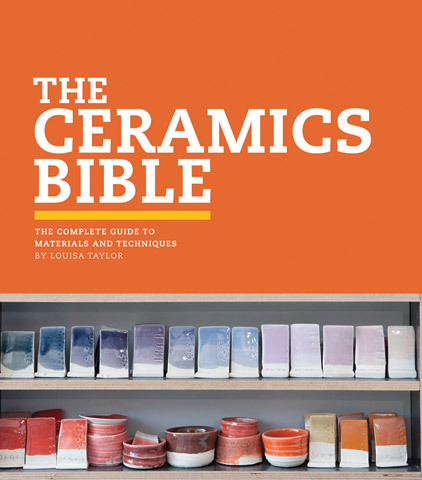 It is a great guide for serious ceramics practitioners. Inside this book the artist will find step-by-step instructions for molding, firing and glazing techniques, each technique generously accompanied by detailed photographs. Also included are beautiful examples of contemporary work, historical information, artist profiles, troubleshooting tips as well as an extensive resource section. Great for students, artists and collectors, this book will make a valuable contribution to any library.